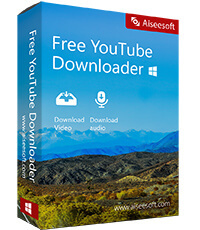 Download Aiseesoft software you like! 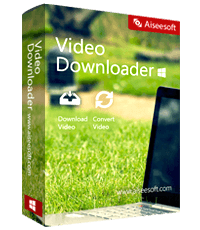 Convert any video, rip homemade DVD and edit video/audio files with ease. 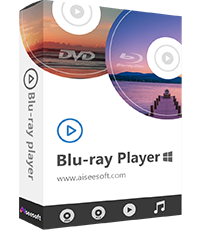 Play Blu-ray movie/disc/folder and ISO image file, also can play 4K MP4 AVC/H.264, H.265/HEVC, WMV video. 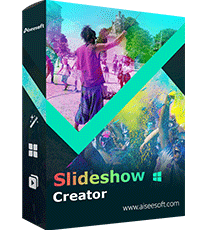 Best movie maker and video editor to combine your photos, videos and music into a perfect slideshow video. Recover deleted/lost text messages, iMessages, photos, WhatsApp, contacts, call history, videos/music and notes. Recovers deleted text messages, contacts, photos, WhatsApp, etc. from Android phone/SD card/tablet. Transfer photos, music, contacts and voice memos from iPhone/iPad/iPod to your computer or reversely. 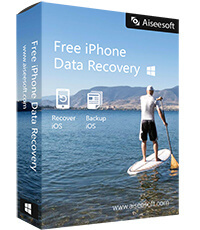 Aiseesoft Data Recovery is powerful and safe data recovery software to recover deleted/lost files from computer. 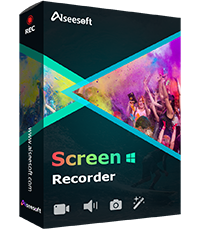 Screen Capture is the best video recording tool to record screen, streaming video and audio, game and webcam videos. 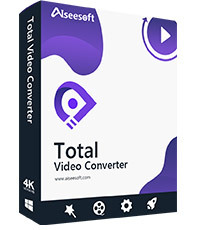 All-in-one video helper to convert over 1000 formats' video and audio for playing on your any device. 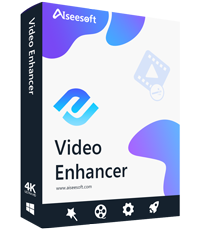 Aiseesoft Video Enhancer is the first and best video enhancement software to help you enhance and edit videos. 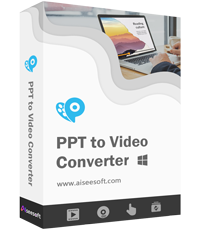 Convert PowerPoint to video or DVD on your Windows computer for easier presentation on PC/Mac or YouTube. 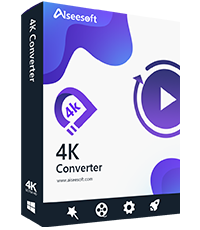 Convert 4K to 4K/1080p, 720p HD and SD video format and convert SD/HD video to 4K file videos for your 4K TV. Download, save and convert any online videos, playlists, and channels from more than 10,000 popular websites. 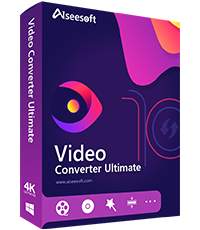 Convert video/audio to MP3, M4A, AAC, WAV, WMA, FLAC files and extract lossless audio files from SD/HD videos. 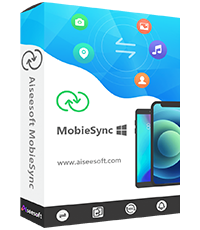 Record Skype video or audio calls on Windows 10/8/7 and save them to MP4 or WMV for Windows Media Player. 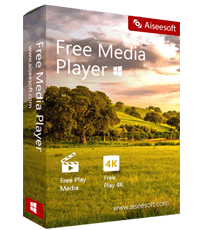 Record HD/4K game video on Windows 10/8/7 and save to MP4, WMV or MP3, WMA, AAC, M4A. 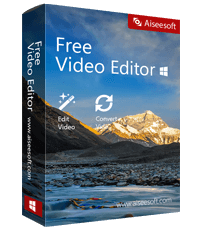 Convert any video format to and from MP4 videos and edit videos with powerful editing functions. 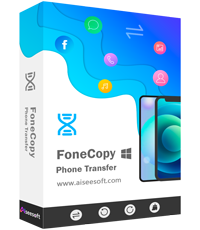 Allow you to download/convert videos, play Blu-ray movies, create DVD, convert 2D to 3D, transfer iOS data, and make your own ringtones and more. convert JVC Everio/Panasonic/Canon MOD video files to MP4/AVI/MOV/WMV/MPEG/MP3 for playing, editing and sharing on PC. 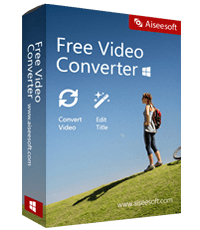 It helps you convert any video to MKV and convert MKV to MP4/AVI/MOV/WMV/MP3 and other formats. Make a slideshow with music/video/photo/picture freely. And you can make/edit your own videos with this movie maker/editor easily. Rotate, clip, crop, watermark and edit video effects on macOS Sierra/macOS High Sierra and Windows 10. Convert MXF video to popular video formats in 2D/3D modes for editing on Adobe Premiere Pro. Convert 2D videos to 3D, convert 3D to 2D and change 3D to 3D on PC/Mac with zero quality loss. Safely and easily recover lost data like iMessages, photos, contacts, WhatsApp, etc. from iPhone, iTunes and iCloud. 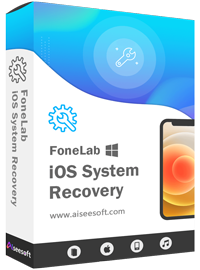 Professional iOS system recovery for iPhone iPad iPod (iOS 10.3/11/12 supported) on Windows and Mac. 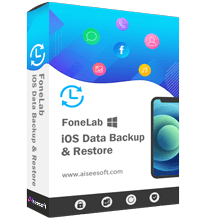 The safe and efficient iOS data backup & restore tool to back up and restore iPhone/iPad/iPod data (iOS 12 supported). 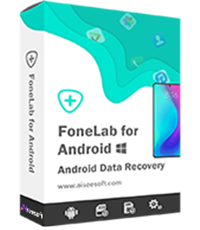 Recover deleted or lost data from Android tablets/phones internal memory and SD card safely and losslessly. 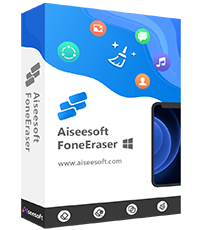 FoneEraser can erase any data on iPhone/iPad/iPod to protect your privacy and erase multiple iOS devices. 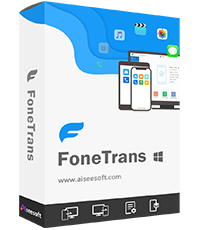 Professional phone data transferring software to transfer data between iPhone and Android phone in one click. Transfer various popular iOS files between iPhone/iPad/iPod and computer and manage iOS data easily. Convert iPhone, iPad, iPod photos from HEIC to JPG or PNG on Windows or Mac without compressing image quality. Convert any funny video/audio to M4R for setting as iPhone ringtone and directly transfer to iPhone, iTunes and PC. Extract data from damaged Android phone. convert any video file, Online video, Movie to iPhone. 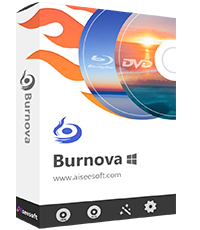 Burnova, is the best software of DVD/Blu-ray burner, which converts local videos to DVD. Professionally burn video to Blu-ray folder, ISO file and edit video and customize audio tracks, subtitles and menus. 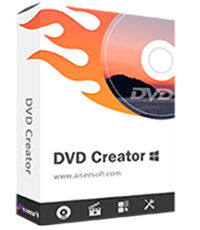 Quickly burn any videos, audio and images to DVD discs, folders and ISO files with super high quality. Convert most popular video files to DVD disc/folder or ISO files. Convert video, play Blu-ray disc and create DVD disc, transfer and back up iOS files. 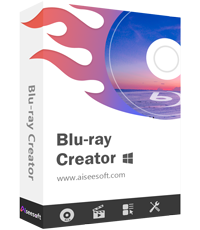 Best tool for playing and creating Blu-ray/DVD, converting, editing and recording video and audio files on your computer. 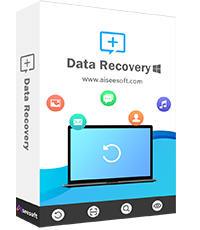 Aiseesoft Data Recovery is powerful and safe data recovery software to recover almost all deleted/lost files from computer. 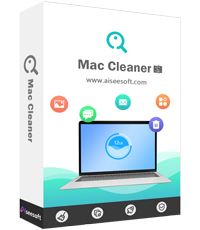 Manage and remove junk files, clutter, old files, shred files, delete duplicate files and monitor your Mac performance. 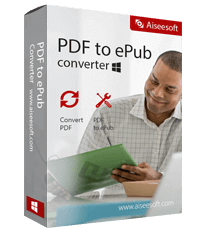 Convert PDF to various formats like Word, Text, Excel, PowerPoint, ePub, HTML, JPG, TIFF, PNG, GIF quickly. 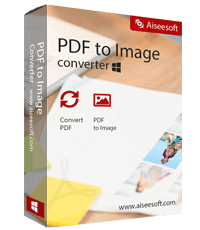 Convert PDF files including texts, images, graphics, layout and formatting to Word in Docx/RTF format losslessly. 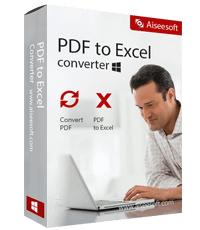 Convert PDF file to an editable Microsoft Excel file that you can save in XLSX or XLS format and preserve table formatting. Convert PDF to ePub quickly and accurately and view the ePub files on iPhone, iPad, iPod and eBook readers. Quickly convert PDF to JPEG, PNG, GIF, BMP, TGA, PPM, TIFF and JPEG 2000 without any quality loss. 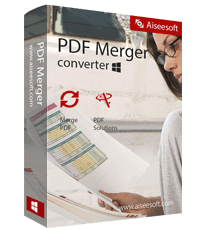 Aiseesoft Free PDF Merger is an easy-to-use free PDF merging tool to accurately merge many PDF files into one. Convert 300+ video formats between MP4, MKV, MOV, M4V, WMV, AV and FLV, MPG, TS, 3GP, FLV, ASF for free. 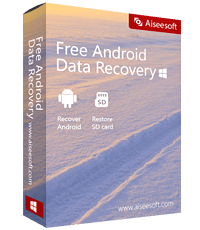 Recover deleted or lost data from Android tablets/phones internal memory and SD card for free. 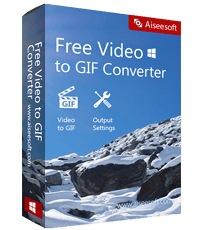 Free convert any popular video format like MP4/AVI/MOV/WMV to GIF with high quality and fast speed. The best free video editing software to rotate, clip, crop, and convert video and audio files on your Mac. Best free all-in-one media player to watch any movie/video/audio files on your Mac smoothly and losslessly. 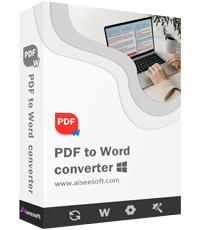 Best Free PDF Reader to easily open and read multi-language PDF files on PC without any quality loss. Free download online videos, convert videos to MP4/MP3/AVI/WMV/MOV and any video or audio formats. 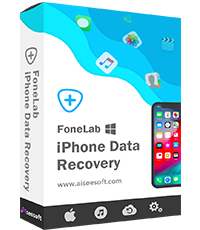 Free recover deleted or lost data like contacts, messages, call history and notes from various iOS devices safely. Free split any multi-page PDF into multiple PDF files by specific pages or bookmarks losslessly on Windows 10/8/8.1/7. 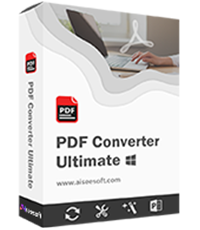 Quickly merge and combine many PDF files into one complete file accurately and safely with ease for free. Free view and adjust PDF files on Windows computer in single page or multipage view mode. Free clean up the registry files and record history, maintain the integrity of Windows registry to optimize PC stability.